No standardized, vendor neutral and cross platform test procedure exists to verify the adherence to ECMA 393 or any other relevant proxy standard. As a result, EPA/ENERGY STAR does not adopt a test procedure beyond referencing the contents of the ECMA 393 standard itself. A written statement of compliance from either the system manufacturer or network adapter supplier is deemed acceptable by the EPA. 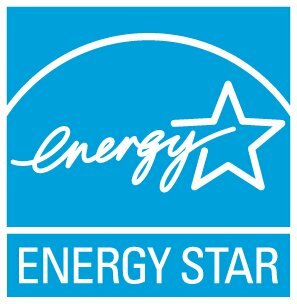 For any further questions, please contact Computers@energystar.gov. Is a partner required to use only one certification body? What constitutes a product failure under verification testing?